Barossa Wine Show 2018: the winners! Home/Barossa/Barossa Wine Show 2018: the winners! Riesling has secured its place in the heart of Barossa’s winemaking industry, with an impressive 7 wins at this year’s Barossa Wine Show. Peter Lehmann Wines 2015 Riesling swept the pool, taking out 5 trophies, including the Hahn Corporation Trophy for Most Outstanding Barossa White Wine, The Seguin Moreau Trophy for Most Outstanding Barossa Single Vineyard Wine and Wine of Show – The MTA- Mobile Travel Agents / Qatar Airways Trophy for Most Outstanding Barossa Wine. 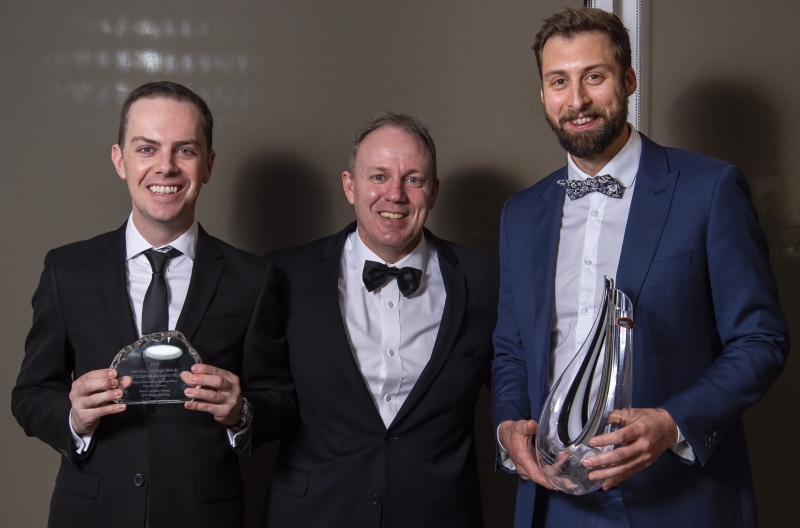 On accepting the Wine of Show Trophy, Peter Lehmann Wines Senior Winemaker (and 2018 Len Evans Scholar) Tim Dolan dedicated the win to the wine’s namesake, Andrew Wigan. The Best 2018 Riesling went to Rieslingfreak No. 4 Eden Valley Riesling. Barossa Grenache continued its charge with St John’s Road awarded the Rod Schubert Most Outstanding Barossa Red Table Wine for their 2017 The Resilient Grenache. 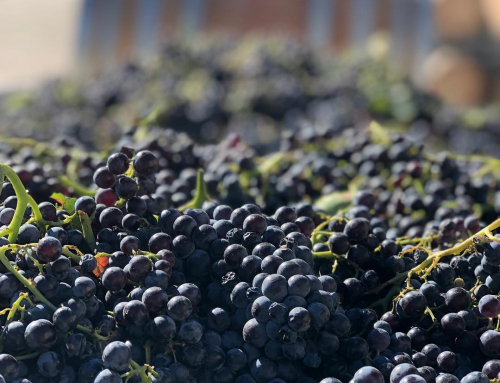 For the love of Grenache… A tale of a winemaker’s obsession.